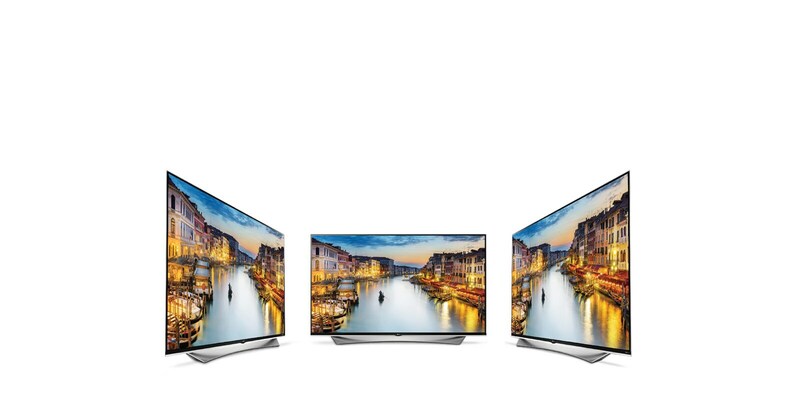 Take in the full color range with LG’s Nano Spectrum Technology for a viewing experience filled with hues and shades you never knew existed. Now, see the world with greater realism and depth as hidden beauty comes alive. the best in the house. 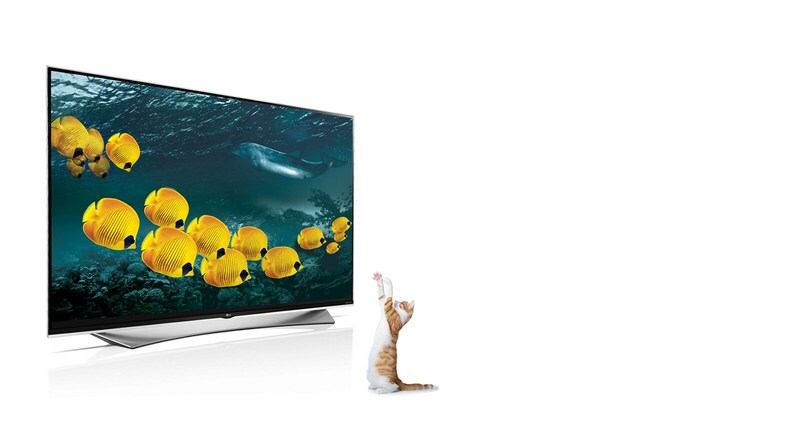 The world’s most comfortable 3D is also the sharpest 3D in 4K resolution. With its quadrupled resolution,the 3D images are more splendid than ever and the realism more lively than ever. 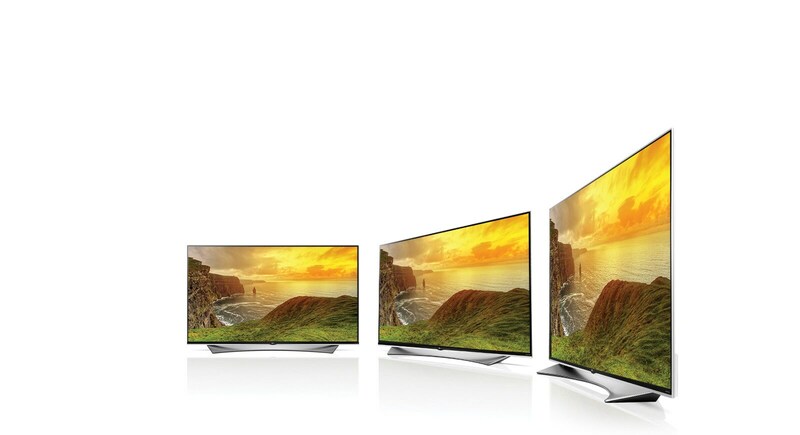 IPS 4K delivers the most identical color impression to that of the original image in every pixel of 4K resolution. 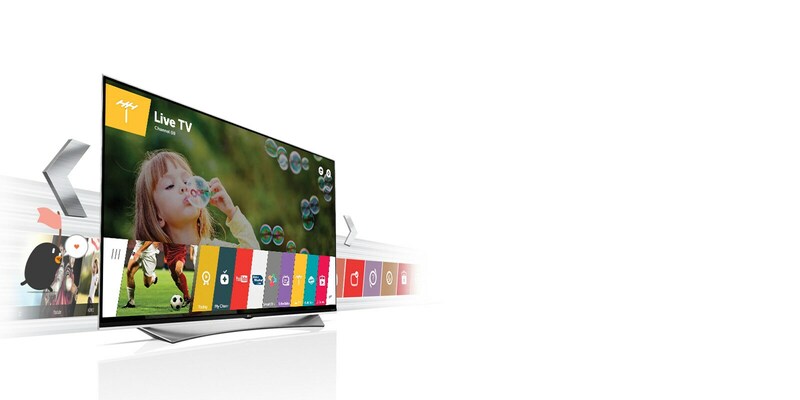 See color as natural as the original for incredibly rich colors all across the screen. 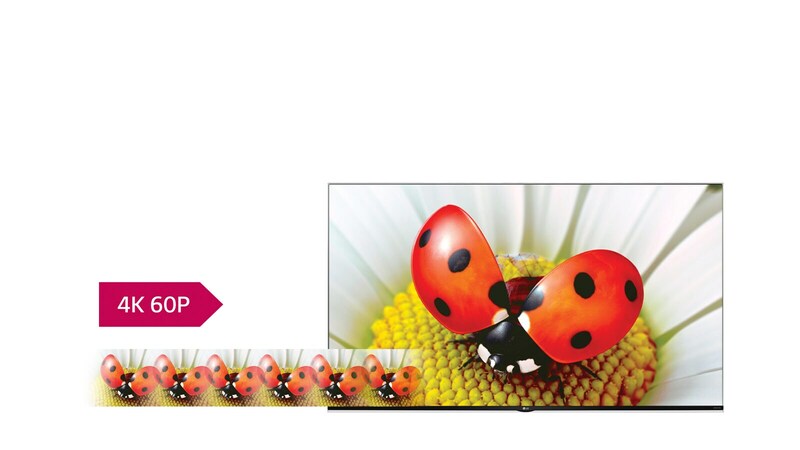 The IPS 4K Panel maintains color vibrancy all across the screen and from wide angles. This allows you to enjoy lively and vibrant color from every seat in your house. IPS panels are stable and sturdy, and resistant to damage, as opposed to weak competing panels; just try a simple knock or poke at the screens to see for yourself. 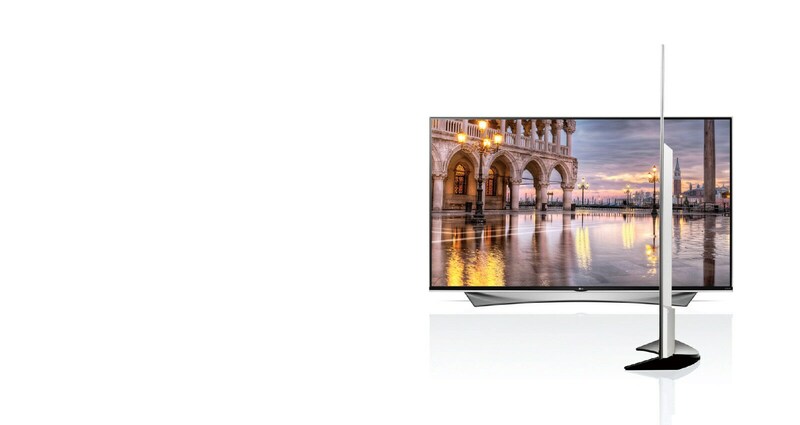 You can now enjoy a bigger 4K screen in a slimmer size. 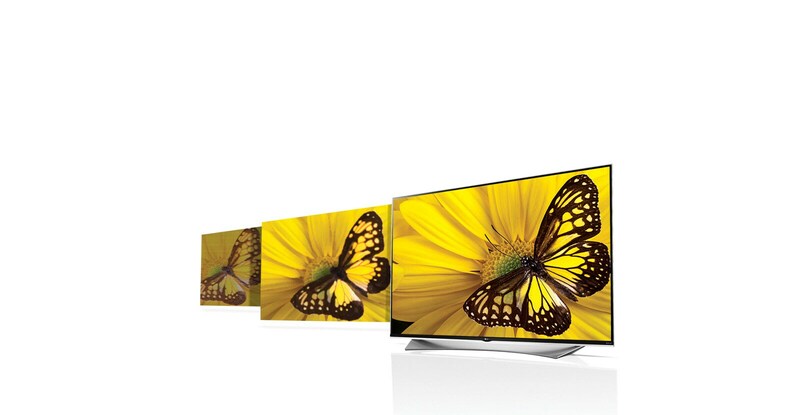 Finally, stunning 4K picture is packed in slim to seamlessly blend in with your home's décor. 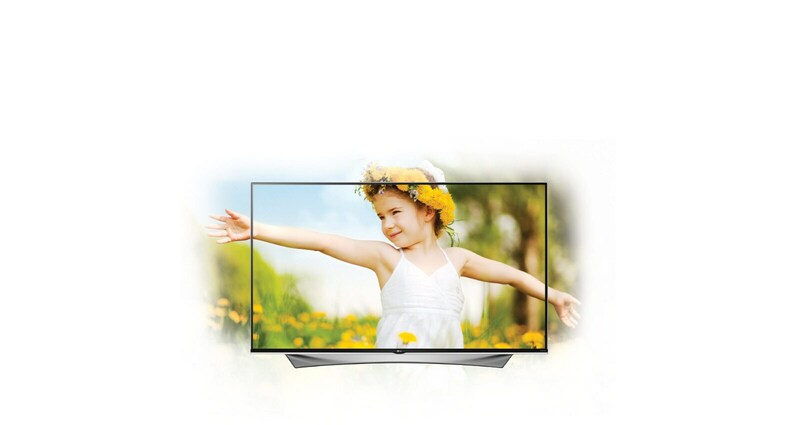 Enjoy the immersive viewing experience through CINEMA SCREEN. 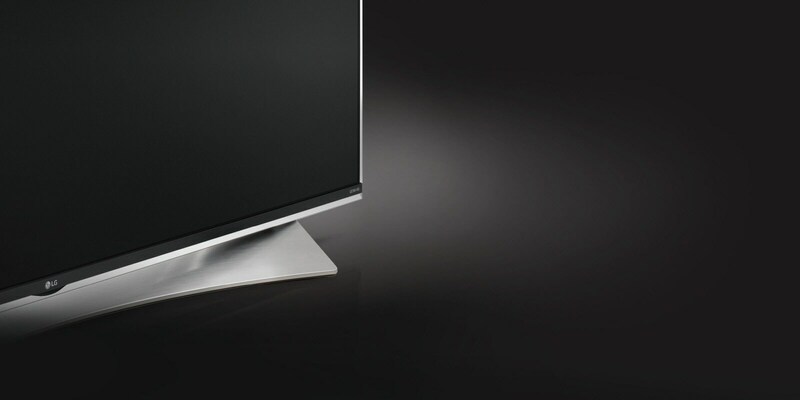 With minimized bezel, CINEMA SCREEN design brings the cinematic viewing experience to your home. The design that stands alone, the unique stand design reflects sound to create an immersive sound experience just like in an auditorium. 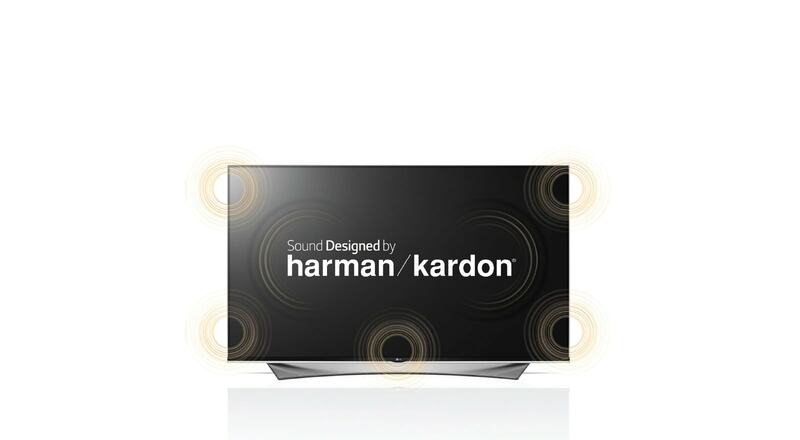 harman/kardon brings a new level of premium sound for the listening experience that’s just as immersive as the viewing. 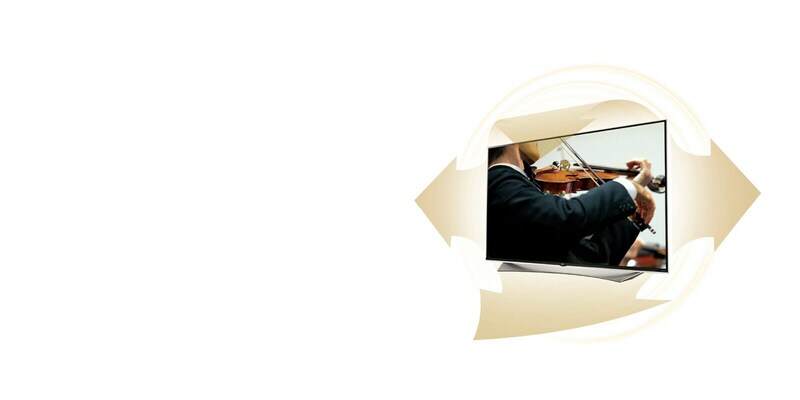 ULTRA Surround delivers high quality listening that seems to surround you from every direction in rich sound. 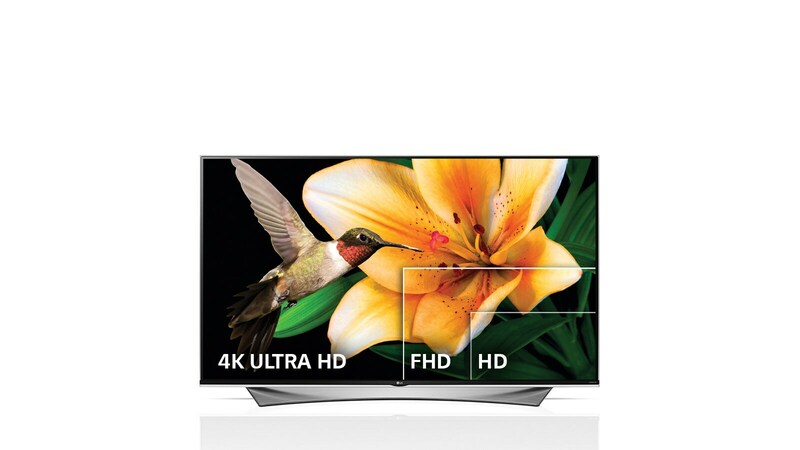 Now, maximize your 4K viewing experience. 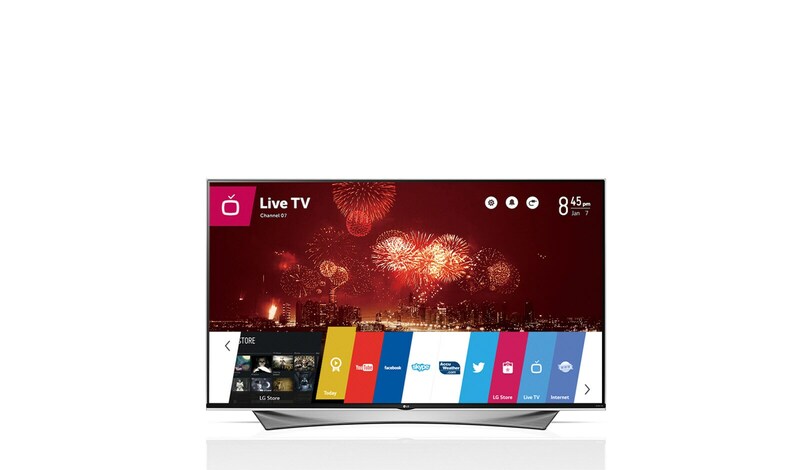 You can switch to any app, broadcast, VoD service or connected peripheral without navigating to a dedicated ‘home’ screen. 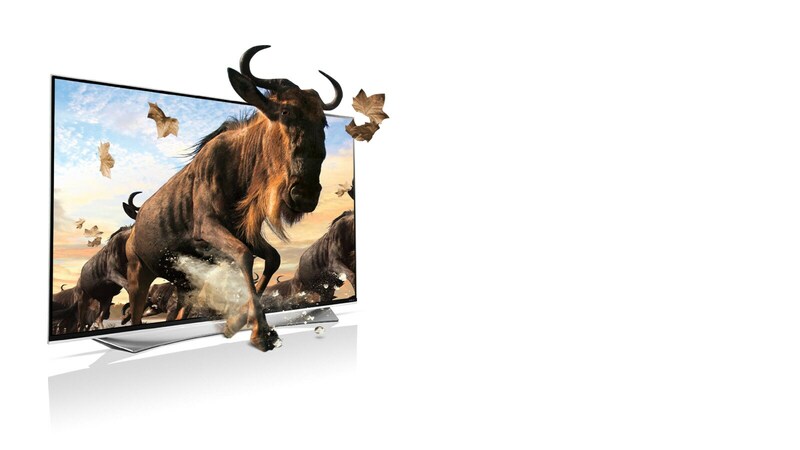 Instantly find your entertainment right on your Launcher. 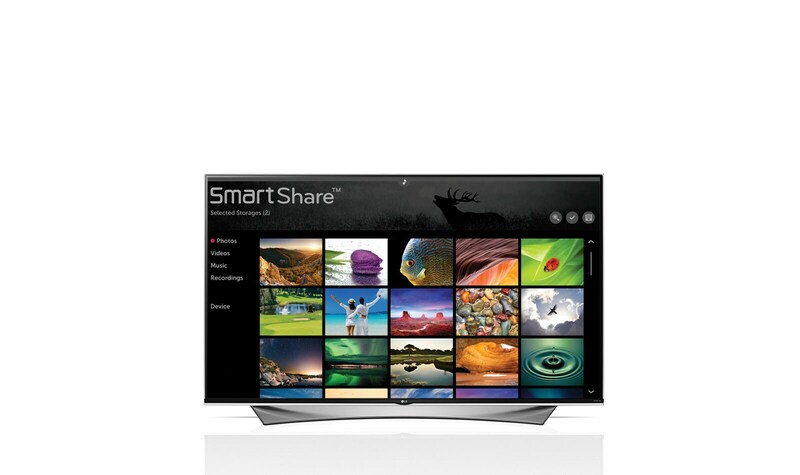 Instantly access and comfortably navigate your favorite content with Smart Share's all-in-one entertainment hub. Find loads of new ways to share content stored on your smart devices up on the big screen for friends and family to enjoy. 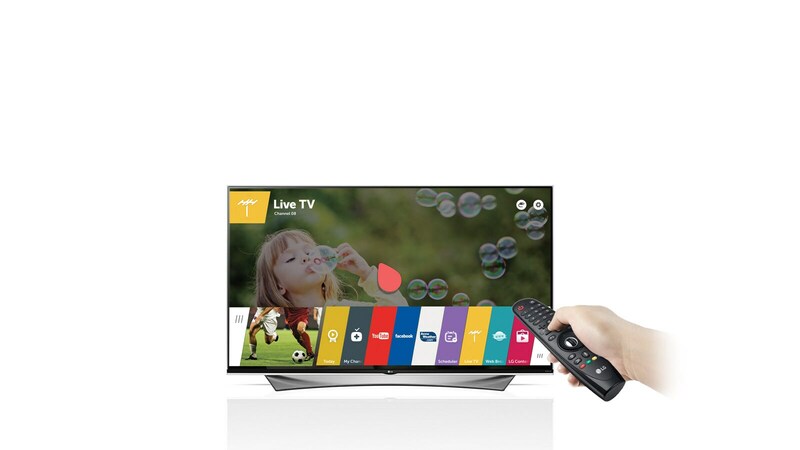 Take control of your entertainment with a new level of remote control convenience. Controlling your TV is now as easy as using a computer mouse. Now, spend less time searching and more time enjoying.